When choosing a window for your home, you’ll find that there are a lot of choices available in the market. Wood, vinyl, aluminum—there’s a huge variety of windows you can choose from. Whatever you choose, make sure to get windows with low-E glass. What is Low-E glass and why should you choose it over others? 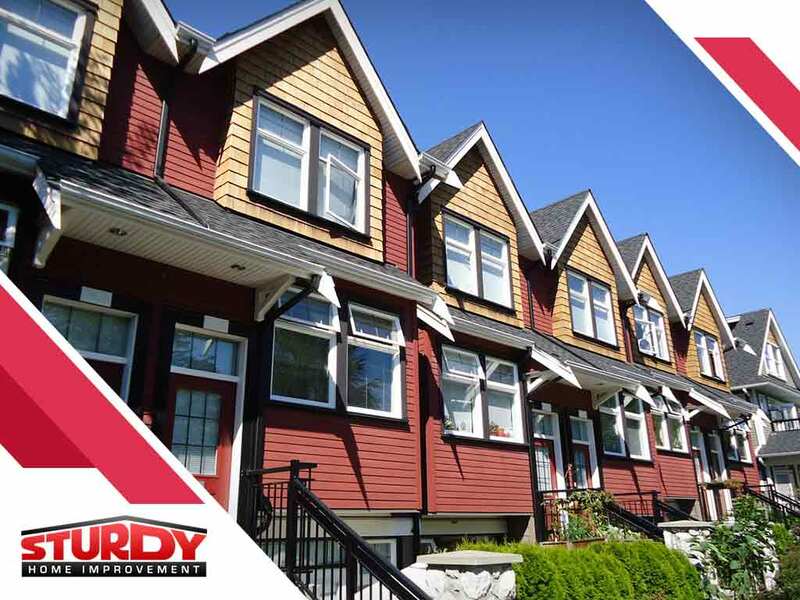 Sturdy Home Improvement, your trusted window contractor, describes what it is. Low-E glass is glass with a special coating that gives it low emissivity. There are two types of Low-E coatings: hard-coat and soft-coat. While both of them offer low emissivity and solar protection, soft-coat types offer lower emissivity and even better solar control. Low-E glass minimizes the amount of UV light that enters your home through your windows without actually reducing the amount of light that gets in. Unlike tinted glass, Low-E glass won’t darken your home. It will simply protect your home furnishings from damage caused by sunlight. Low-E coating also allows glass to reflect the heat carried by sunlight back to the sun. This means your interiors won’t have to suffer from outdoor heat while they are illuminated by natural light. This helps lower cooling costs during summertime and times when it’s hot outside. In the same way low-E glass prevents outdoor heat from entering in, it will also help prevent indoor heat from going out. This helps you save on heating costs during wintertime. This can work together with insulated siding for further savings. Low-E coating helps protect the glass from scratches. It will also prevent water from sticking to the surface, helping to prevent water damage and stains from occurring. This means your windows won’t require special maintenance, saving you time and money. If you have would like to learn more about Low-E glass windows, contact Sturdy Home Improvement, your expert home additions contractor. Please call us at (508) 948-0128 to schedule a free consultation. We serve homeowners in Springfield, MA.